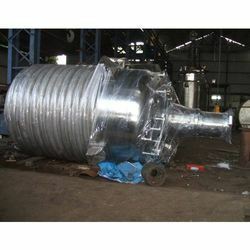 Prominent & Leading Retail Trader from Navi Mumbai, we offer process reactor, bioreactor, ss reactor and stainless steel reaction vessel. 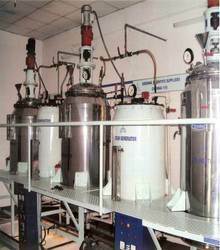 Our immense expertise lies in offering a world-class assortment of Bioreactor. these systems are effective in controlling electronics depending on the state of art embedded micro-controller technology. Our expertise also lies in offering Teflon rust on turbine impeller. We also hold expertise in providing high accuracy peristaltic pumps with eight rollers & a demountable cassette head. 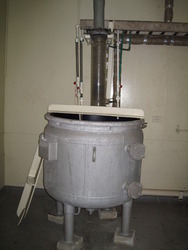 We are engaged in supplying superior quality of SS Reactor that are designed as per the specification of the clients.